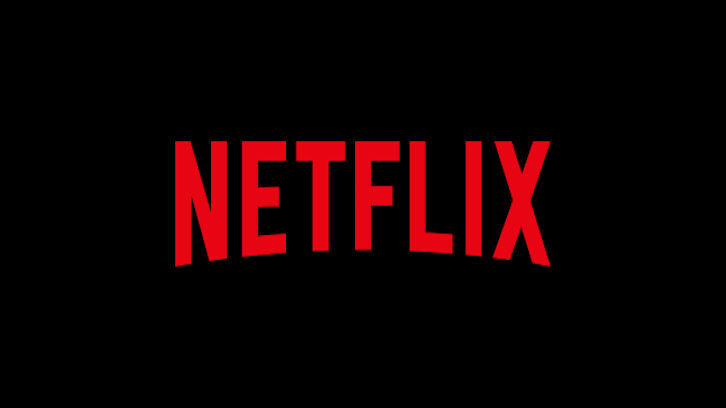 Hollywood, Calif. - September 27, 2018 -- Netflix, the world's leading internet entertainment service, announces two new scripted drama series, Virgin River and Sweet Magnolias. Both shows are based on best-selling romance novel collections that follow the lives of female protagonists. Melinda Monroe answers an ad to work as a nurse practitioner in the remote California town of Virgin River thinking it will be the perfect place to start fresh and leave her painful memories behind. But she soon discovers that small-town living isn't quite as simple as she expected and that she must learn to heal herself before she can truly make Virgin River her home. Netflix has ordered 10 episodes of Sweet Magnolias based on the popular series of novels published by MIRA Books, an imprint of Harlequin, by New York Times best-selling author Sherryl Woods, who will serve as an executive producer on the series. Sweet Magnolias centers on three South Carolina women, best friends since high school, as they shepherd each other through the complexities of romance, career, and family. Sheryl J. Anderson will serve as showrunner and executive producer. Dan Paulson will serve as executive producer. The series is a Daniel L. Paulson production.